How much do Orioles suites cost? 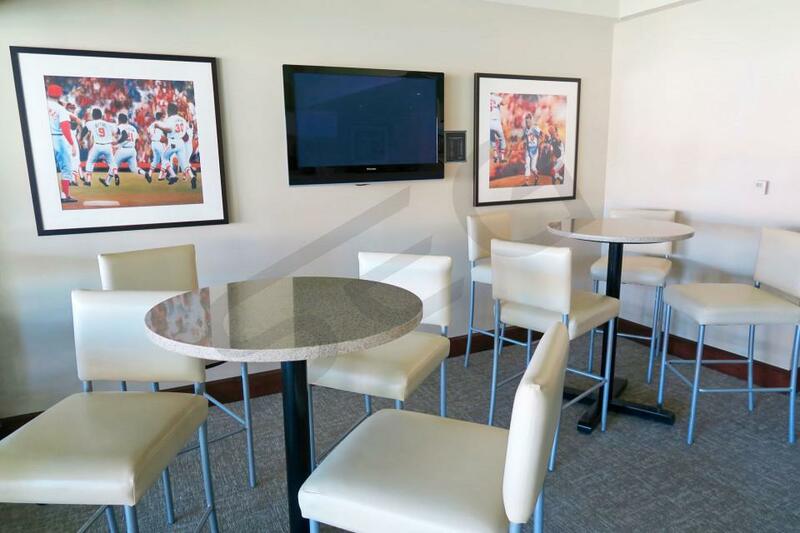 Prices typically range from $3,000-$6,000 for Baltimore Orioles suites. Prices vary based on day of game, opponent, and the location of the suite in Oriole Park in Camden Yards. Luxury suite prices for concerts and other events at Oriole Park in Camden Yards can vary widely based on the type of event. A Baltimore Orioles suite features upscale furnishing, HDTVs, Wi-Fi, private restrooms and wet bars. A suite at Camden Yards will be climate-controlled with premium interior and exterior seating, separated by a glass sliding door. Guests in an Orioles suite will receive VIP parking and get to choose from a wide range of premium in-suite catering options. If you’re headed to Camden Yards in 2019, get ready to see a lot of new faces on the Baltimore Orioles. The Orioles enter a rebuild period where fans will get the opportunity to see some new prospects get their shot to become an Oriole for years to come. At the trade deadline in 2018, the Orioles brought in a haul of prospects in their trade with the Dodgers for Manny Machado. Machado has since signed a long-term deal with the Padres. Long-time fan favorite, Adam Jones, has also departed during free agency to the Diamondbacks. With these players gone, the Orioles will get to see Cedric Mullins in centerfield, Trey Mancini continue to build upon his young career, Richie Martin and Renato Nunez in the infield. New manager Brandon Hyde will be juggling this lineup all year long. Hyde will have power in this lineup with Mark Trumbo and Chris Davis. The pitching rotation is led by Dylan Bundy. Bundy could become a trade candidate in 2019 along with teammates Alex Cobb and Andrew Cashner. The AL East will be one of the hardest divisions to pitch in with the Yankees and Red Sox to compete with. Watch the 2019 Baltimore Orioles become their rebuild and get back into the playoff hunt from a private suite at Oriole Park at Camden Yards. 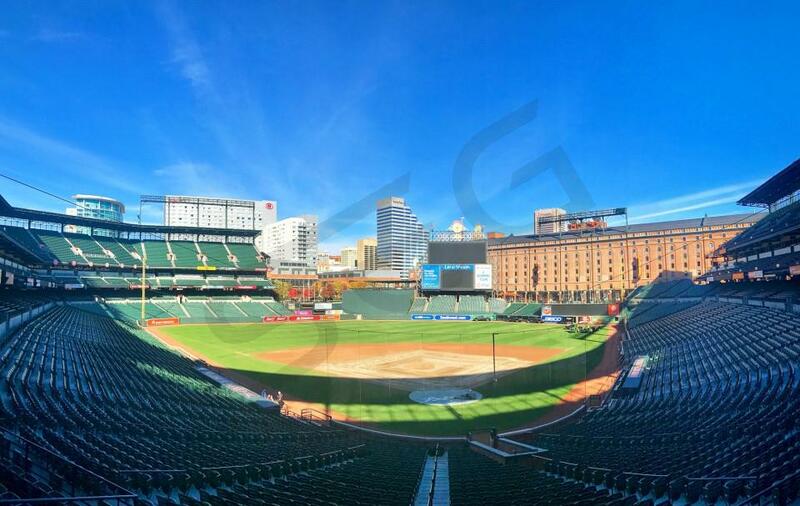 Camden Yards is one of baseball’s most beautiful ballparks, offering an unparalleled fan experience. A Baltimore Orioles suite features upscale furnishing, HDTVs, Wi-Fi, private restroom, and a wet bar. A luxury box at Camden Yards will be climate-controlled with premium interior and exterior seating. Guests in an Orioles suite will receive VIP parking and get to choose from a wide range of premium in-suite catering options. Whether you’re treating a client or spending time with friends and family, a luxury suite at Camden Yards ensures a first-class VIP experience at one of Major League Baseball’s premier venues. The Baltimore Orioles will look to compete in the always challenging AL East in 2018. There is much uncertainty about the status of star player Manny Machado, but Baltimore still has the talent on its roster to make a run towards the postseason. Manager Buck Showalter enters his 8th full season as manager of the Orioles, hoping to bring October baseball back to Baltimore. As long as he is on the roster, Manny Machado gives the Orioles one of the best position players in Major League Baseball. Machado has already won two Gold Glove awards and made the All-Star Game three times in his young MLB career. Second baseman Jonathan Schoop has also emerged as one of baseball’s best overall hitters, giving the Orioles an elite 1-2 punch in the middle of the lineup. Throw in veterans Chris Davis, Adam Jones, and Mark Trumbo, and the Orioles once again have a dynamic offense. Expect shortstop Tim Beckham and outfielder Trey Mancini to play key roles as well, hoping to replicate last year’s 20+ home run campaigns. Baltimore’s lineup has consistently been one of baseball’s most productive offenses, but its starting pitching has limited the team’s upside. The Orioles will once again look to get the most out of their subpar pitching staff in 2018. Kevin Gausman and Dylan Bundy in particular need to take major strides this season. Making up for a weak starting rotation, however, is one of baseball’s best bullpens. Darren O’Day, Brad Bach, and Zach Britton arguably make up the best trio of relievers in baseball. Unfortunately Britton will be sidelined until around the All-Star break recovering from a ruptured achilles, but O’Day and Bach will look to hold down the fort until their closer returns. See the Baltimore Orioles take the field at Oriole Park at Camden Yards from a private luxury suite. Oriole Park at Camden Yards is one of baseball’s most beautiful ballparks, offering an unparalleled fan experience. 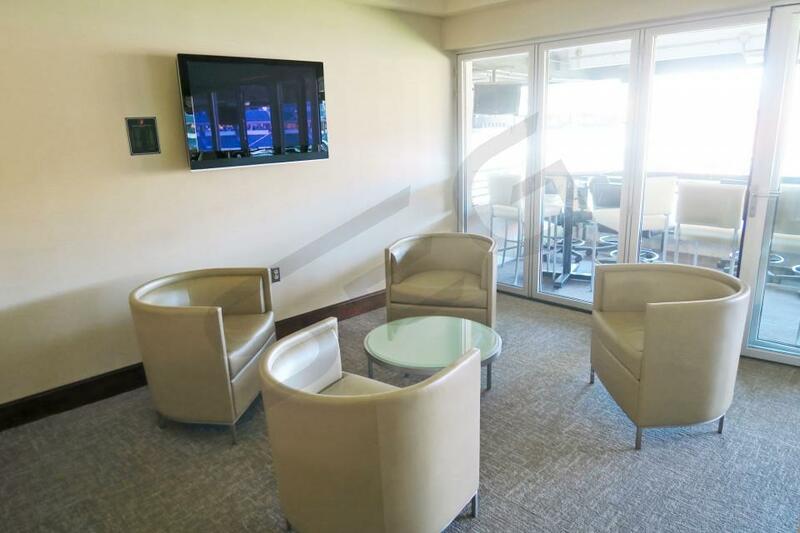 A Baltimore Orioles suite features upscale furnishing, HDTVs, Wi-Fi, private restroom, and a wet bar. A luxury box at Camden Yards will be climate-controlled with premium interior and exterior seating. Guests in an Orioles suite will receive VIP parking and get to choose from a wide range of premium in-suite catering options. Whether you’re treating a client or spending time with friends and family, a luxury suite at Camden Yards ensures a first class VIP experience at one of Major League Baseball’s premier venues. The 2017 Baltimore Orioles are ready to take on the heavy spenders in the American League East. With the Red Sox, Yankees and Blue Jays all making major moves that are coming at a high cost, the Orioles believe the team they finished with last season has what it takes to compete this year. The Orioles have the offensive weapons, the defense and the bullpen to take on any of their rivals. Manager Buck Showalter is hopeful one of his young talented pitchers emerges as the team’s ace by season end. That would either be Dylan Bundy or Kevin Gausman. Both Bundy and Gausman are former first round draft picks with the skills to be top of the rotation pitchers. Filling out the staff are veterans Ubaldo Jimenez, Chris Tillman and Wade Miley. The Orioles traded Yovani Gallardo to the Mariners. The bullpen is the Orioles strength led by their all-star closer, Zach Britton. Britton nearly won the AL Cy Young award in 2016. Third baseman Manny Machado is an MVP in the making. Machado is arguably the best defensive and offensive third baseman in all of baseball. Machado’s corner counterpart, Chris Davis, is no stranger of hitting the long ball. Chris Davis improved on the defensive end as well last season. Up the middle, J.J. Hardy and Jonathan Schoop are both power hitting players for their respective positions. In the outfield, Adam Jones is still one of better all-around players at his position. Jones is strongest defender in the Orioles have in the outfield, both Mark Trumbo and Hyun Soo Kim can hit the ball a long way but neither one covers a lot of ground. Kim in his first year with the Orioles led the team in batting average and on-base percentage. No longer will Orioles fans see Matt Wieters behind the plate. Wieters left via free agency. Instead the Orioles signed Welington Castillo to be their catcher. As far as the DH position, the Orioles are hopeful rookie Try Mancini can be a breakout star and they also acquired Seth Smith in the Gallardo trade. See the Baltimore Orioles take the field at Oriole Park at Camden Yards from a private luxury suite. A Baltimore Orioles suite features upscale furnishing, HDTVs, Wi-Fi, private restroom and a wet bar. A suite at Camden Yards will be climate-controlled with premium interior and exterior seating. Guests in an Orioles suite will receive VIP parking and get to choose from a wide range of premium in-suite catering options. Camden Yards is one of baseball’s most iconic venues. The American League East division is one of the most competitive divisions in all of baseball. The Red Sox, Blue Jays and Yankees are all playoff caliber teams. The key to the Orioles success this season will be their pitching staff. Last season, they signed Yovani Gallardo but lost Bruce Chen. Chris Tillman, Ubaldo Jimenez, Miguel Gonzalez and Kevin Gausman will round out the rotation. Gausman hasn’t broken out like many thought he would after being named a top 20 prospect in baseball. A breakout year for Gausman will go a very long way for the Orioles. After making the All-Star team in 2013, Tillman hasn’t regained that form. If the Orioles can get quality starts from their key pitchers, they will be able to compete in most games. Unlike the starting rotation, the Orioles bullpen is one of the best in baseball. Zach Britton was one of the most successful closers last year. Darren O’Day and Brian Matusz both performed outstanding in the set-up role. The Orioles biggest move this offseason was resigning Chris Davis. Davis is the middle of the order bat they couldn’t afford to lose. They didn’t stop there either, they signed Pedro Alvarez and international signee Hyun-soo Kim. Both Kim and Alvarez are power hitters. They also resigned Matt Wieters to be back at catcher. Mark Trumbo will get his first full season with the Orioles after being traded to Baltimore late last season. Manager Buck Showalter is known for mixing up the lineup on almost a daily basis. Near the top of the order will be Manny Machado and Adam Jones. Machado is arguably the best third baseman in the game and Adam Jones is still one of the league’s best center fielders. All the way down this lineup, you will find players who can hit the ball far including J.J. Hardy and Jonathan Schoop. See the Baltimore Orioles take the field at Oriole Park at Camden Yards from a private luxury suite. A Baltimore Orioles suite features upscale furnishing, HDTVs, Wi-Fi, private restroom and a wet bar. 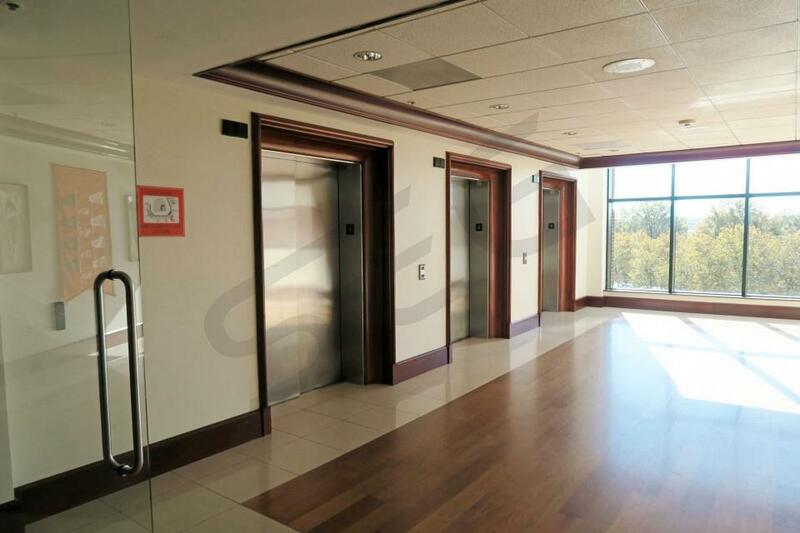 A suite at Camden Yards will be climate-controlled with premium interior and exterior seating. Guests in an Orioles suite will receive VIP parking and get to choose from a wide range of premium in-suite catering options. Camden Yards is one of the Major League Baseball’s most iconic venues. The Baltimore Orioles had a fantastic 2014 season but came up short of the World Series after losing in the American League Championship Series. The Orioles feel strongly about making another run into the postseason. The Orioles didn’t make many moves to improve this offseason. Some of their key players from a year ago have moved on to different teams including Nick Markakis, Nelson Cruz and Andrew Miller. The team hopes for a bounce back year from Chris Davis. Davis struggled throughout the season and got suspended at the end of the year. Another player the Orioles need a healthy comeback from his is their young third baseman Manny Machado. Machado suffered another knee injury last year. Machado has the makeup of an All-Star third baseman when healthy. Catcher Matt Wieters also had his season cut short due to Tommy John surgery. All-Star Adam Jones is one of the league’s most consistent run producers. Jones is a phenomenal centerfielder and brings home run power to the Orioles lineup. Steve Pearce will look to follow up his 21 home runs from a year ago. J.J. Hardy remains at shortstop and is one of the league’s best power hitters at the shortstop position. Manager Buck Showalter knows he has one of the top scoring lineups in the American League but it’s his pitching rotation that continues to surprise him. The Orioles had solid years out of Chris Tillman, Wei-Yin Chen, Bud Norris, Miguel Gonzales and Kevin Gausman. Thank you for signing up for specials at Oriole Park at Camden Yards. Enter your email address below to stay in touch. We'll sign you up for our newsletter, which will inform you of the latest inventory and events at Oriole Park at Camden Yards. We promise we will never sell or distribute your information. The seating chart below shows where the Baltimore Orioles suites at Oriole Park at Camden Yards are located.